ʚ ᴏɴɴᴀ ɞ has new photos. ʚ ᴏɴɴᴀ ɞ updated her profile. ʚ ᴏɴɴᴀ ɞ has new friends. 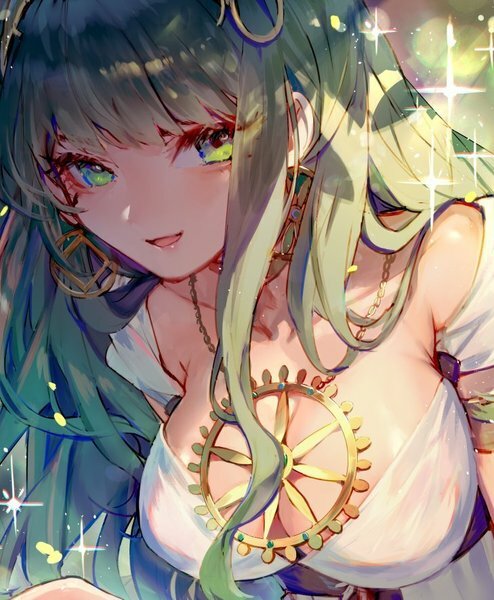 ʚ ᴏɴɴᴀ ɞ has set a new profile picture.